Filling your prescription and answering questions about medication are only a small part of what pharmacists do. They can also help you deal with medication side effects, help you with lifestyles changes, help manage ongoing health considerations and even administer the flu shot. Canadian pharmacists also offer a number of extended services that can help with different health care concerns. New legislation has expanded their ability to help people. “In many provinces, pharmacists can also administer drugs by injection, immunize, order lab tests and even prescribe for minor ailments, such as migraines, smoking cessation and cold sores,” says Rosalind Stefanac. Your pharmacist can perform an extensive review of the medications you are taking, including prescription and over-the-counter drugs, and natural health products. This service is usually covered by provincial health care plans. This service can help to eliminate redundant medications, prevent drugs from interfering with each other, save patients money on unnecessary medical costs and it gives people the opportunity to ask pharmacists any questions they have related to their drug therapy program. 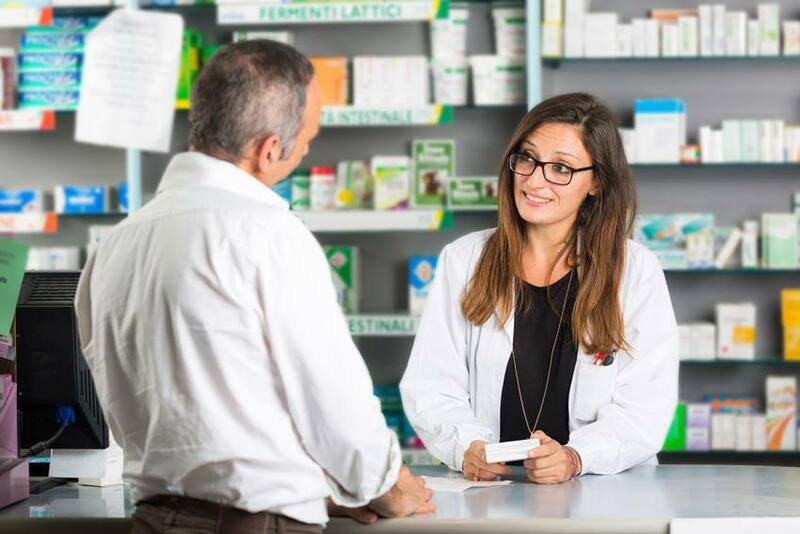 For a fee, your pharmacy may also offer one-on-one consultations with a pharmacist to help you manage various health conditions or concerns, such as menopause, diabetes, blood pressure monitoring and pain management. These services are particularly valuable for people who do not have a family doctor, have trouble getting in to see their doctor or simply want another opinion or assistance managing their medical issues. The extended services that are offered by pharmacies vary by location. Talk with your pharmacist about some of the additional services they offer and how they can help you achieve your health and wellness goals.